Sorry for the brief hiatus. 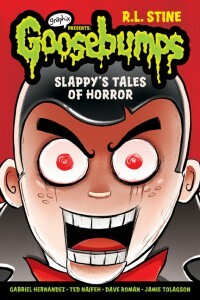 Dave has been busy adapting R.L._Stine’s “Night of the Living Dummy” as a comic for Scholastic Graphix! 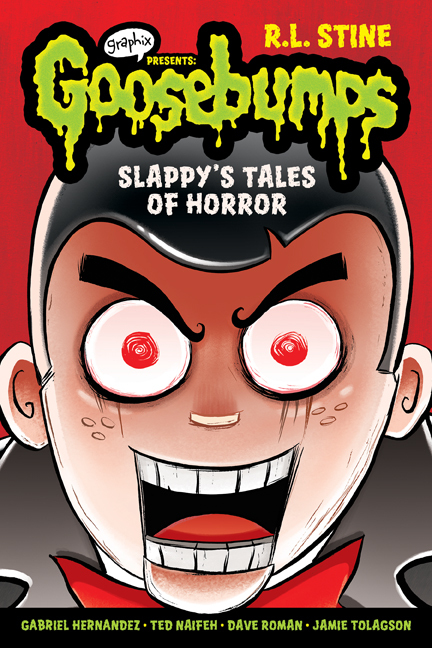 It will be published just before the release of the Goosebumps movie (starring Jack Black), in which Slappy is the main villain! Drawing creepy ventriloquist dummies is hard work, and that means I’ve fallen a bit behind schedule. You can read more about over on my website. It also didn’t help that some of the Agnes art files got corrupted and we had to start over…but we are back on track now!